A borrowed ring or a marked coin is placed under a handkerchief held by the spectator. 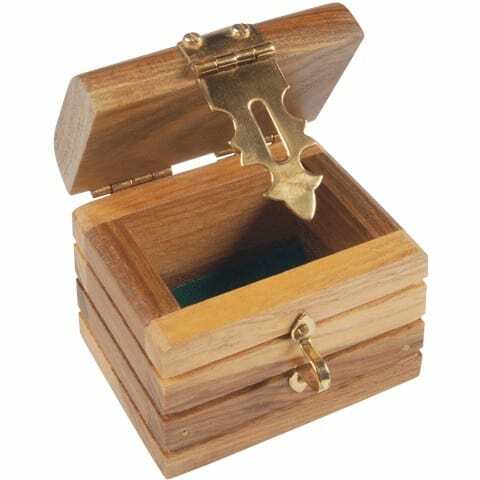 The magician shows a padlocked box and places it on the hand of the spectator or on the table in full view. Whisked away, the handkerchief held by the spectator reveals the ring has vanished. The spectator is then requested to open the box and the ring appears inside the locked box.